Are from a wide variety of disciplines such as: family practice, internal medicine, ER, Surgery etc. 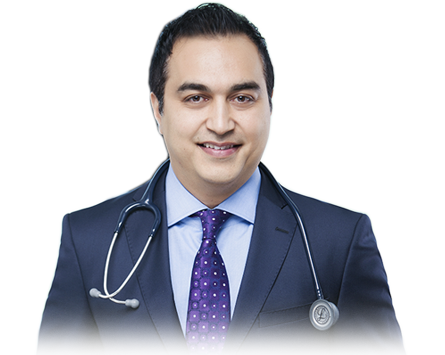 Dr Rouzati has been passionately involved in the anti-aging industry since 2006. 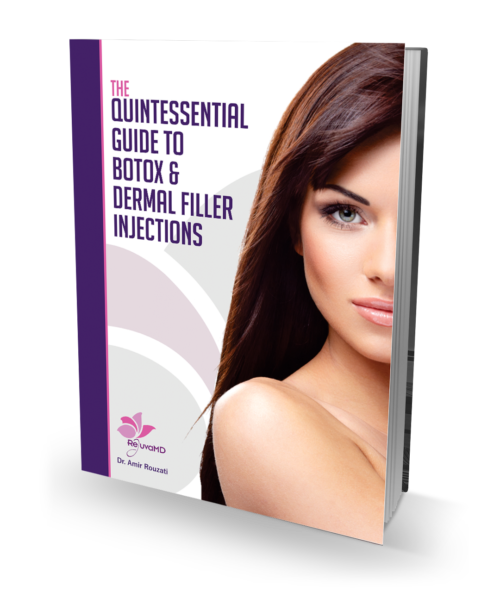 During his own early years in this field, he recognized that there was a need for high quality, hand on botox and fillers training. He found that the marketplace had many large format, seminar-style courses, that often ended up simply presenting the very basics of this field mostly in a didactic format and not providing enough opportunity for hand-on injection practice. 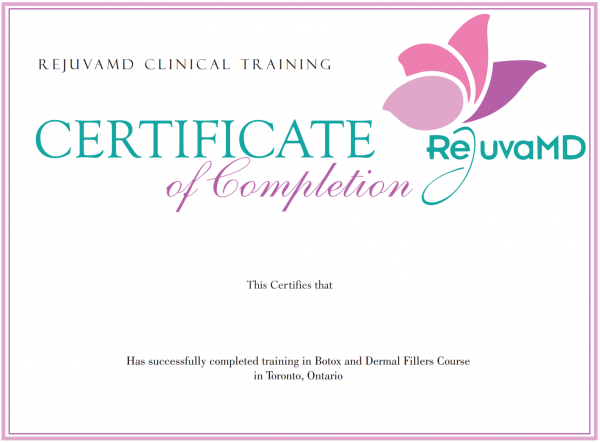 The RejuvaMD Botox Training and Fillers Training Course has been designed to provide excellence in teaching, combining pre-course video teaching tutorials with live hands-on injecting of patients models. The course also emphasizes the concept of repetition, recognizing that, you must have repetitive opportunity to do a procedure, in order to develop confidence in it. The tuition includes online access to the pre course video tutorials plus live hands on teaching.